Division 88 of the American Fishing Tour held its latest tournament on Weiss Lake November 18, 2017. 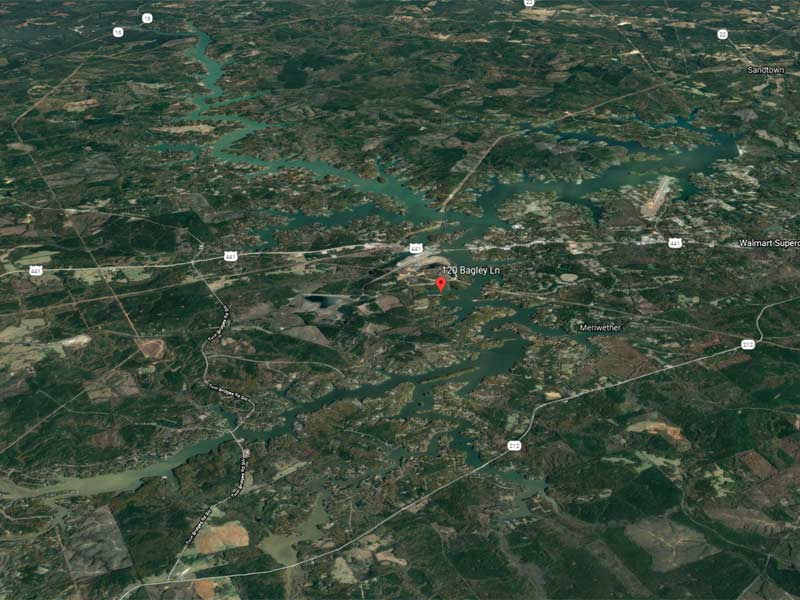 Weiss Lake (pronounced “Wice”) is an Alabama Power impoundment with approximately 30,000 acres. Known in the 80s as the crappie capital of the world is also a tremendous Bass Fishing Lake. It’s no surprise that Rhonda Ford of Cave Springs, GA brought in a limit of bass weighing 17.31 anchored by a big bass weighing 7.06 pounds. The anglers had perfect weather for a bass tournament with overcast skies and temps in the mid-60s with 10 mph winds from the southwest. David Childress of Calhoun, Georgia took second place with a limit of bass weighing 16.63 pounds with 6.74-pound big bass. Jamey Collette (Army Service Team Member) of Summerville, Georgia followed in third place with a limit weighing 15.50 pounds. Jon Simpson of Florence, AL took third place with a 14.48-pound limit of bass. These anglers are earning valuable points toward the divisional angler of the year title. 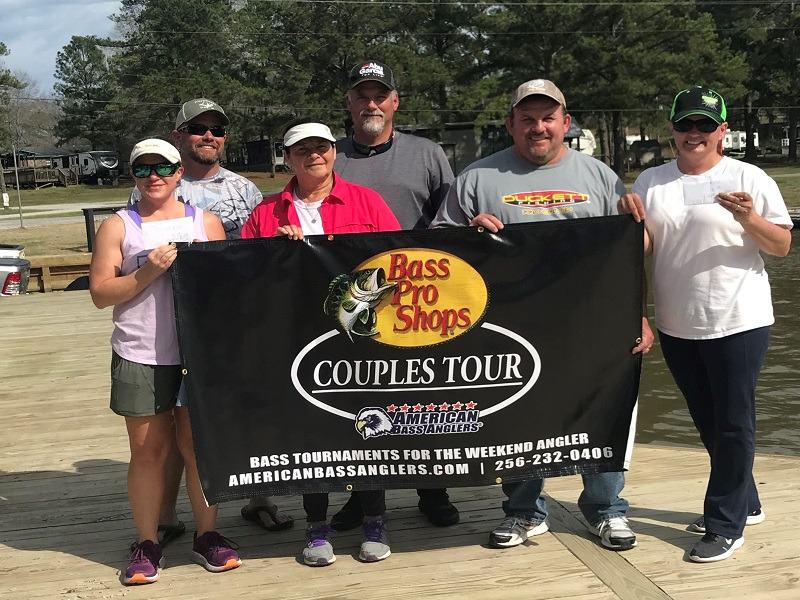 The points champion from each division will compete in the annual Ram American Bass Anglers AFT Angler of the Year Final Round at the 2018 Ram American Fishing Tour National Championship.